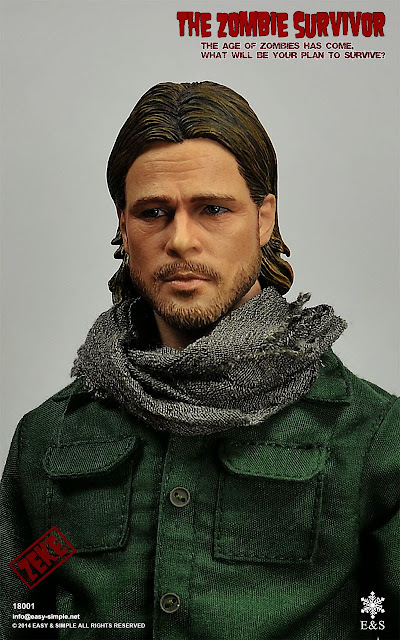 World War Z is a 2013 American disaster zombie film directed by Marc Forster. The screenplay by Matthew Michael Carnahan, Drew Goddard, and Damon Lindelof is from a screen story by Carnahan and J. Michael Straczynski, based on the 2006 novel of the same name by Max Brooks. 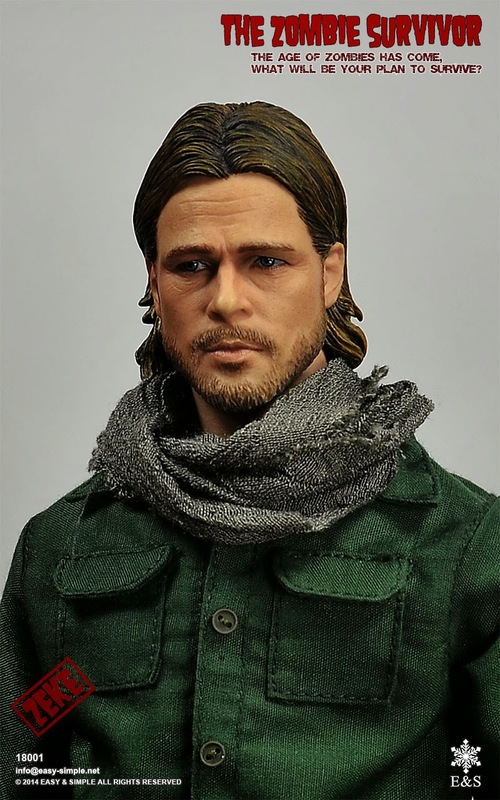 The film stars Brad Pitt as Gerry Lane, a former United Nations investigator who must travel the world to find a way to stop a zombie pandemic. 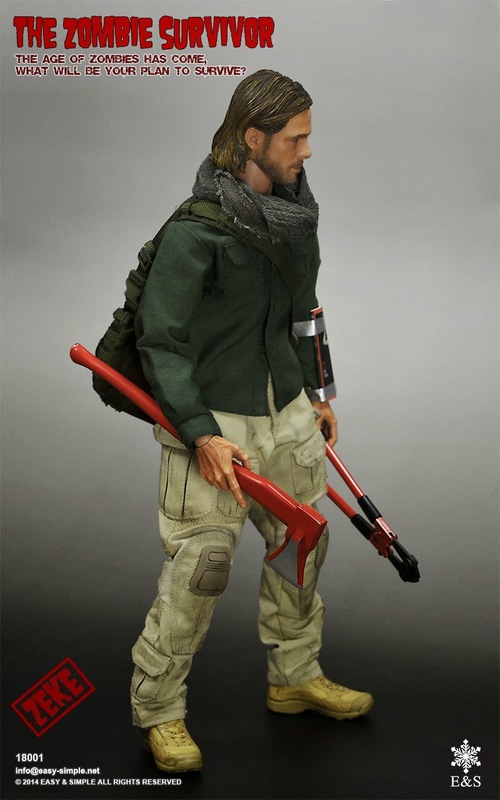 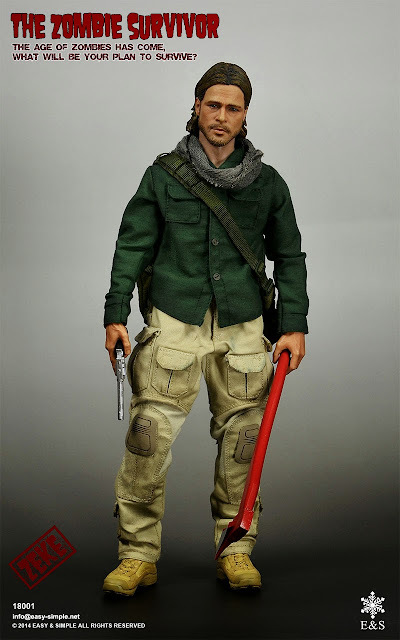 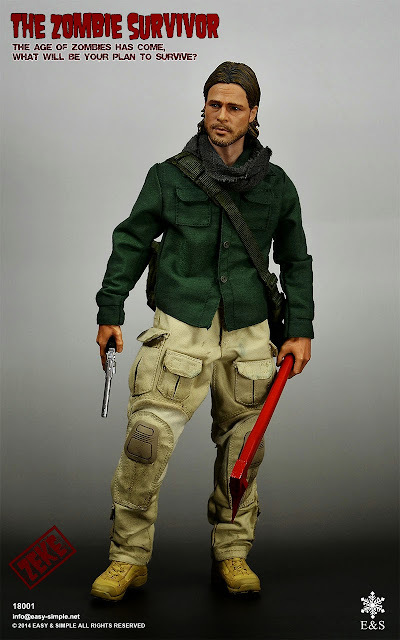 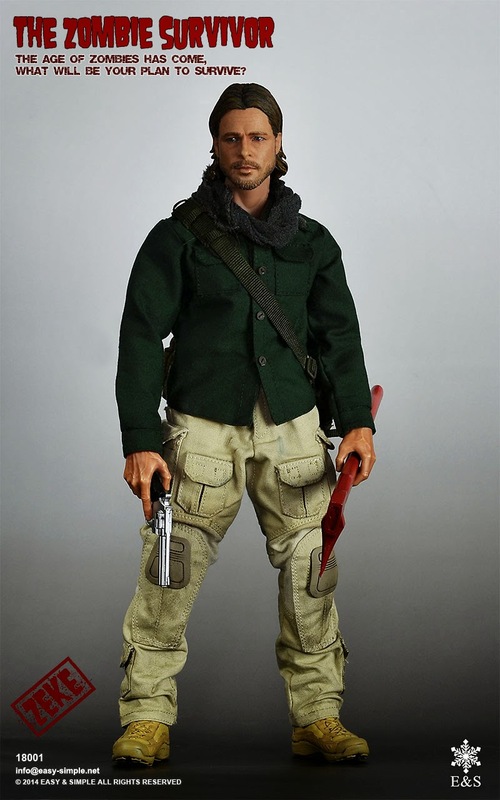 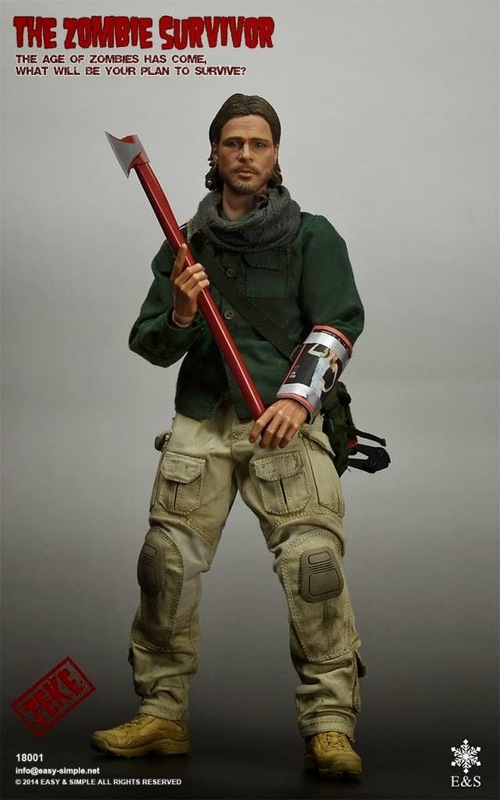 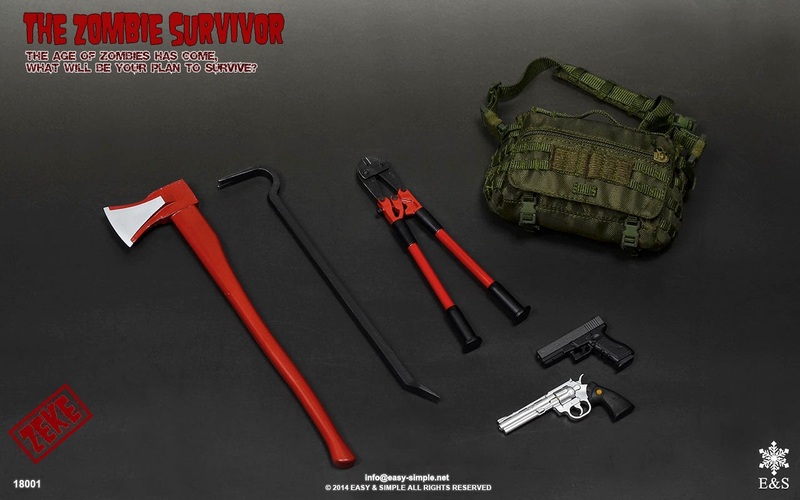 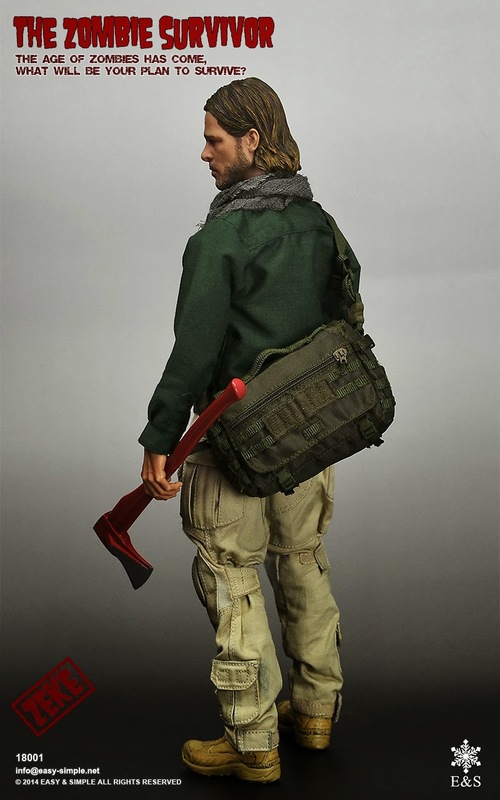 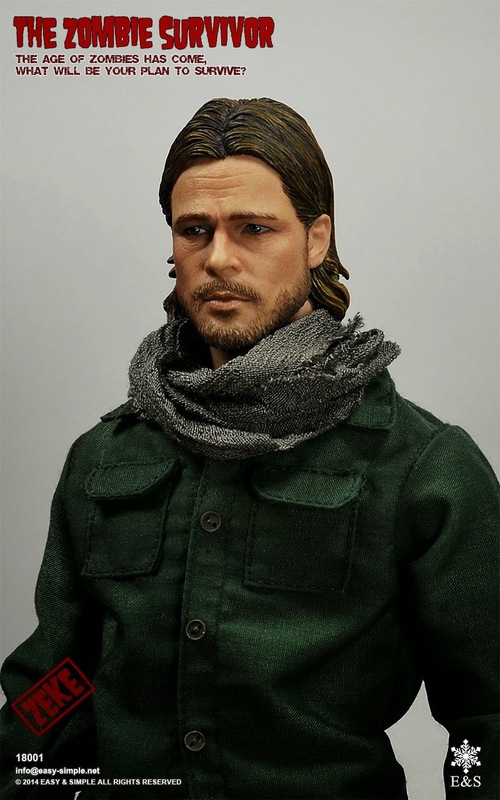 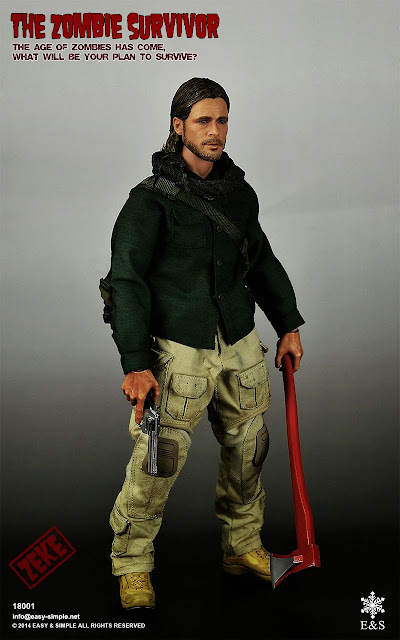 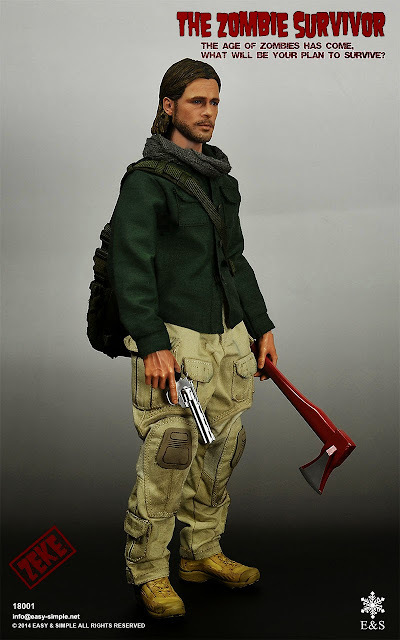 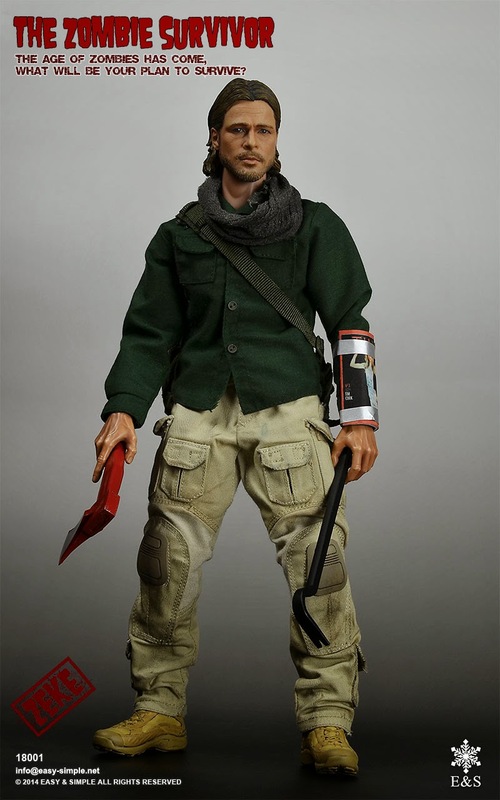 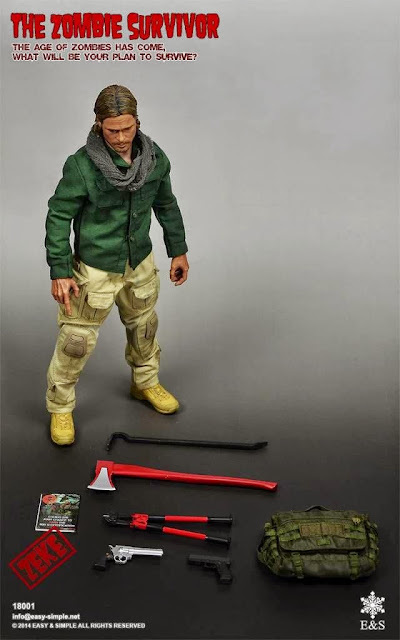 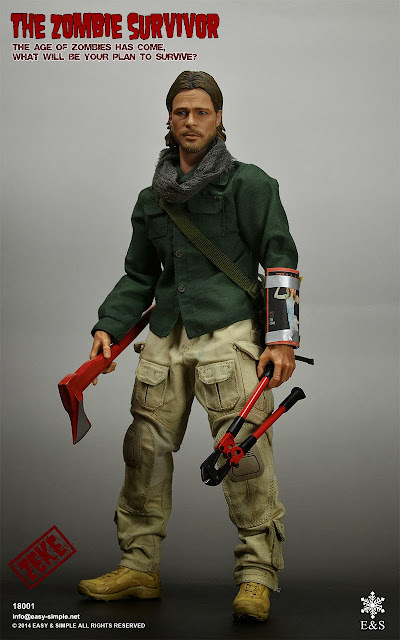 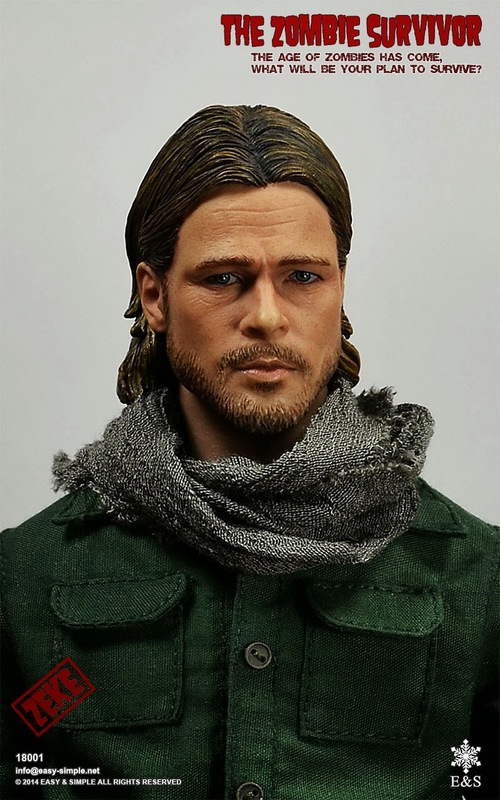 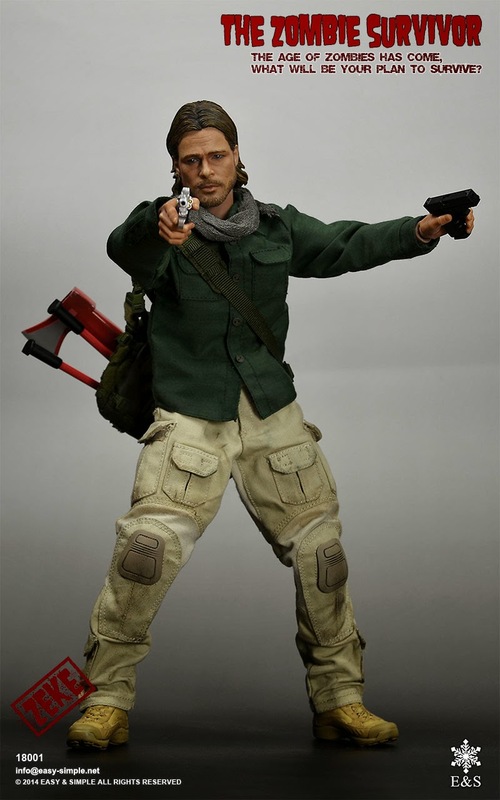 Easy & Simple has decided to branch into the 12-inch figure market with their first offering through their new company ZEKE, which will represent a category of 1/6 boxed figure and accessory sets that all relate to a theme about how we fight against our infected brethren.